Make Working Without Paper Easier on Your Employees – For a paperless office to work, the paperless processes have to be as easy to observe as possible and deliver noticeable benefits—time-saving, less effort, and earth-friendly. For example, filing, retrieving, and sharing documents and information must be seamless and not involve making copies, printing, or physical scanning. Provide The Right Training and Tools – Don’t just assume that your employees will go paperless just because you said so. Create clear policies and process that they could easily understand and follow. 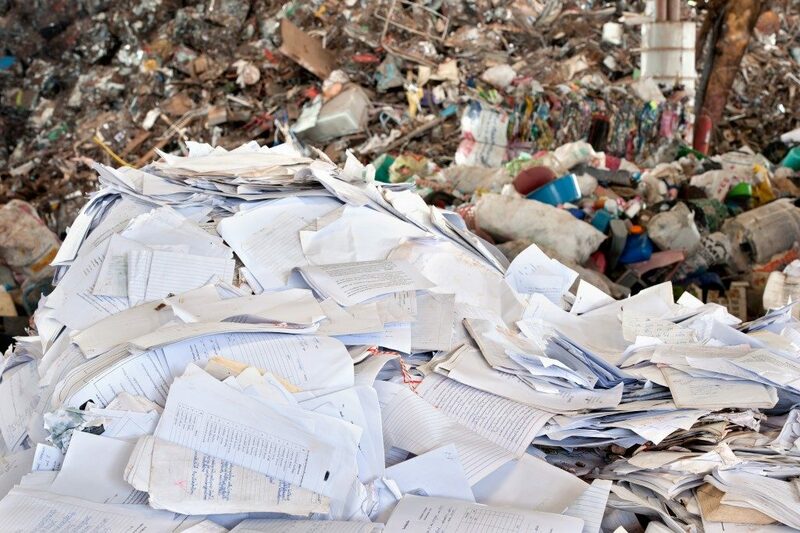 Likewise, you need to provide your employees with the necessary tools to go paperless. Go Digital – Put simply, add more capacity to your networked disk storage and if you haven’t already, take advantage of the benefits that the cloud has to offer, notes an IT consultant from one of the top IT consulting companies in Kansas City. Implement Paperless Bills Payment and Statements – Paying your bills online will help you save time and money on postage, paper, and envelopes as well as coordinating checks and invoices. Additionally, managing your finances online makes for easier tracking and prompt payments. Create a Paperless Filing System – Look for a document management software in place of those filing cabinets that are eating too much of your floor space. When choosing one, consider the software’s exact functionalities and your specific requirements. Your employees must also be able to connect whatever software they use for creating, filing, and retrieving documents to your document management software. Remove or Move Printers – If your employees have easy access to printers, chances are they’ll continue using them. But if you get rid of the printers and opt for centralized network printers instead, they’ll have no choice but to cut down on printing. Enable password and logging access to help ensure security whenever printing is essential. Use Digital Scanners – Newer models of shared copiers also come with scanners that could be easily used for scanning documents into digital files. You could likewise consider getting rid of fax machines and opt for an online faxing service instead that you could use with the scanner. As you can see, going the paperless route is not a one-time deal. You and your employers have to consciously and consistently avoid using paper throughout the workplace whenever applicable. Make sure to have a recycling plan in place for used paper as well. Lastly, don’t forget to lead by example. How can you expect your employees to go paperless if they see you using paper right?